Perhaps you’ve always wondered what the actual ingredients were in the chocolate cake that Bruce Bogtrotter was forced to eat. Or maybe you’ve even considered gluing some annoying person’s hat to their head. 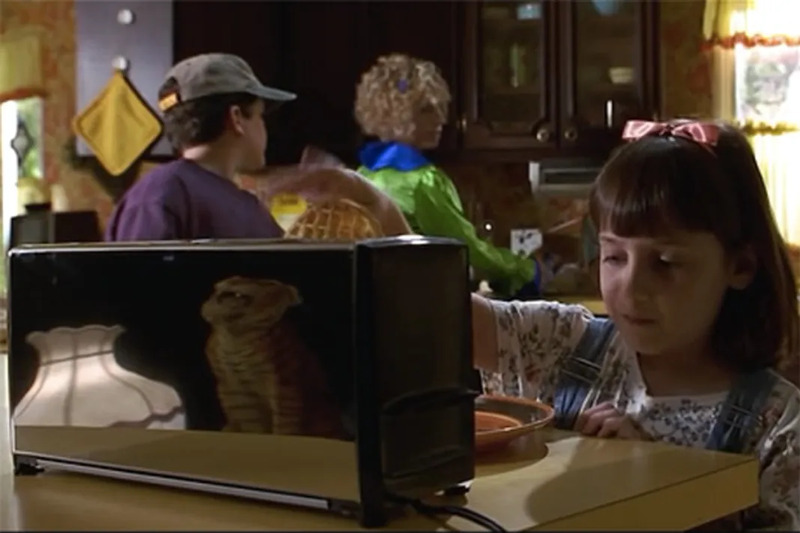 Either way, Matilda is one of those fun films that remains with you well beyond your childhood. Still, even the most avid fans of the classic tale might have missed these hidden gems. 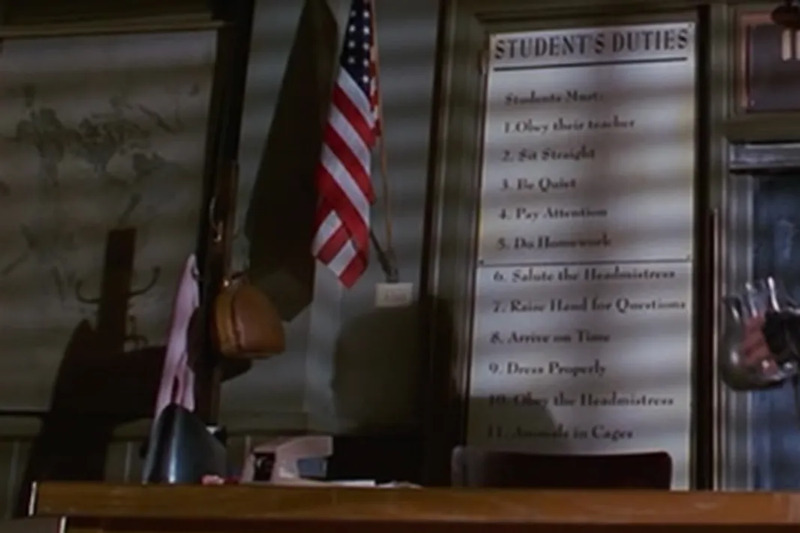 Here are 13 Matilda Easter eggs you just might have missed. 1. Magnus’ portrait is actually a painting of Matilda author Roald Dahl! 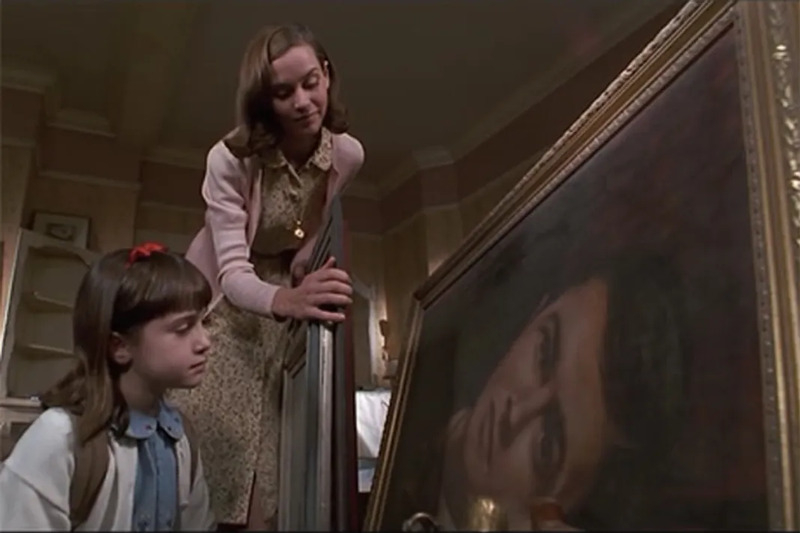 If you take a closer look at the picture of Magnus in the Trunchbull’s house, you’ll notice that it’s actually a painting of author Roald Dahl from his days as a fighter pilot in World War II. 2. 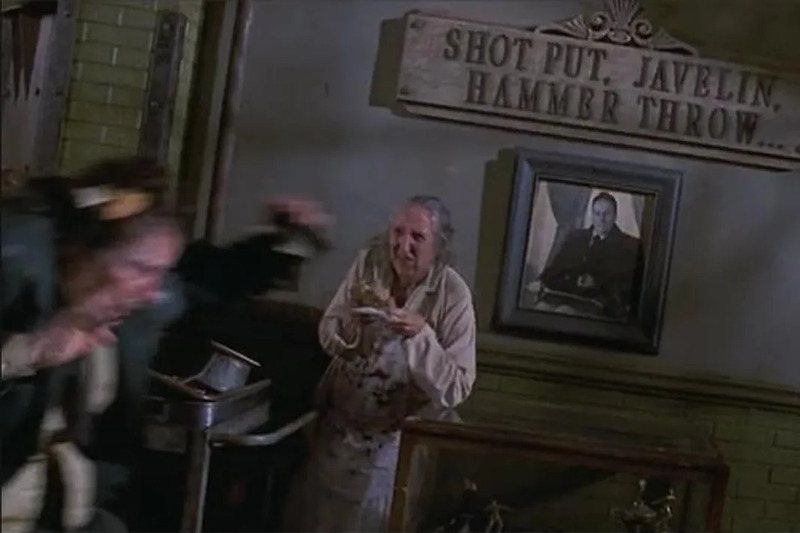 The Witches, another one of Dahl’s books, has a guest spot in Matilda. 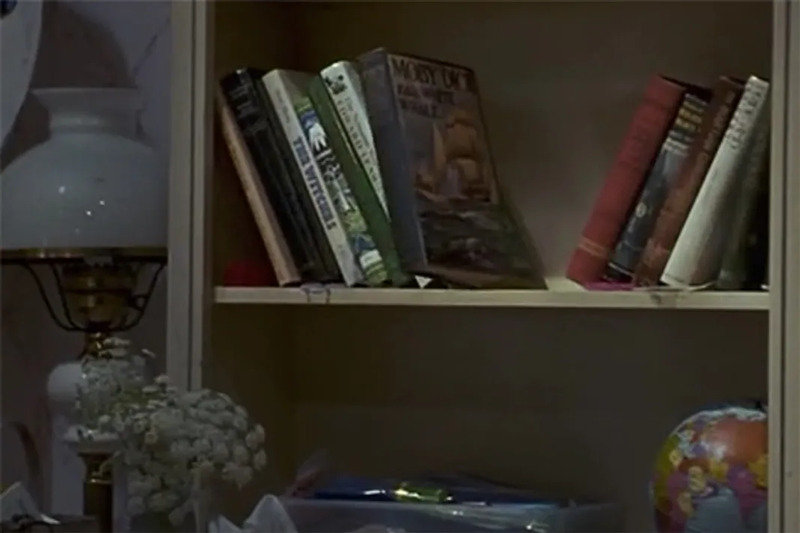 The book is on Matilda’s bookshelf in the film’s final scene. The chokey suddenly doesn’t seem all that bad. 4. 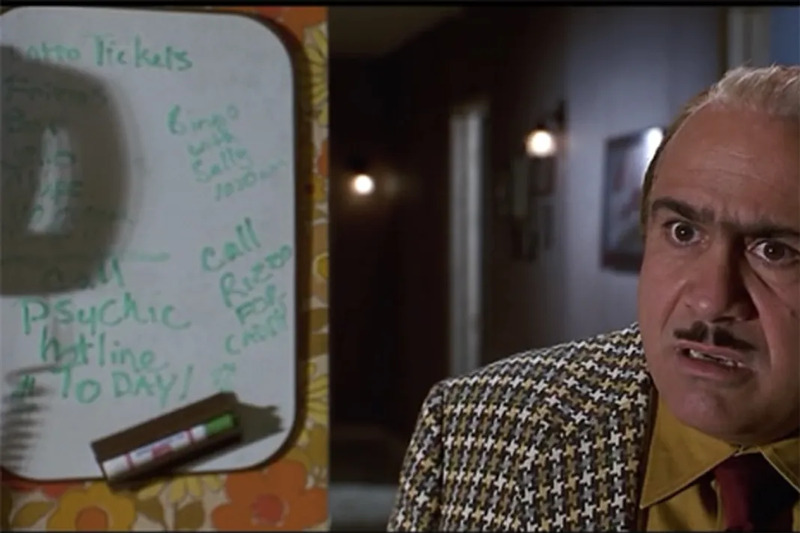 Mrs. Wormwood’s love for BINGO runs really deep. 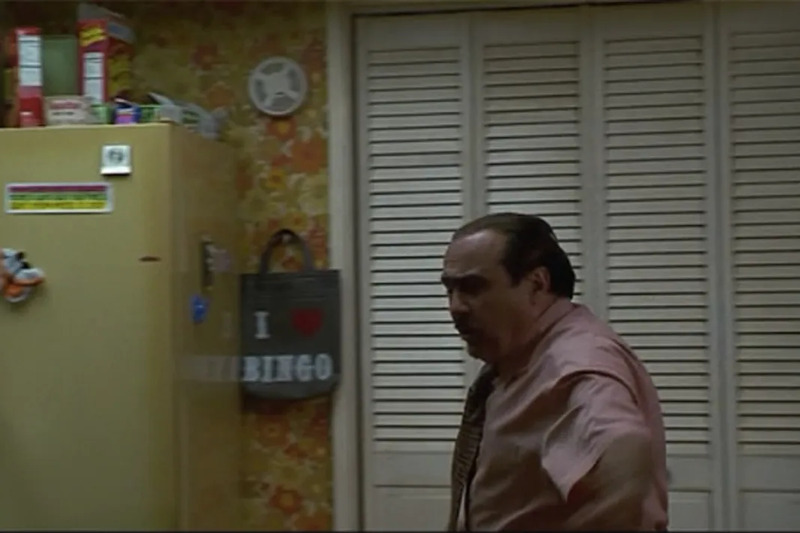 Not only does she have a BINGO tote bag, one of young Matilda’s childhood books was Bingo World. 5. Cookie the Cook stood by while Miss Trunchbull was run out of the school. She just stood by gleefully munching on some cake. Perhaps they weren’t BFFs after all. 6. 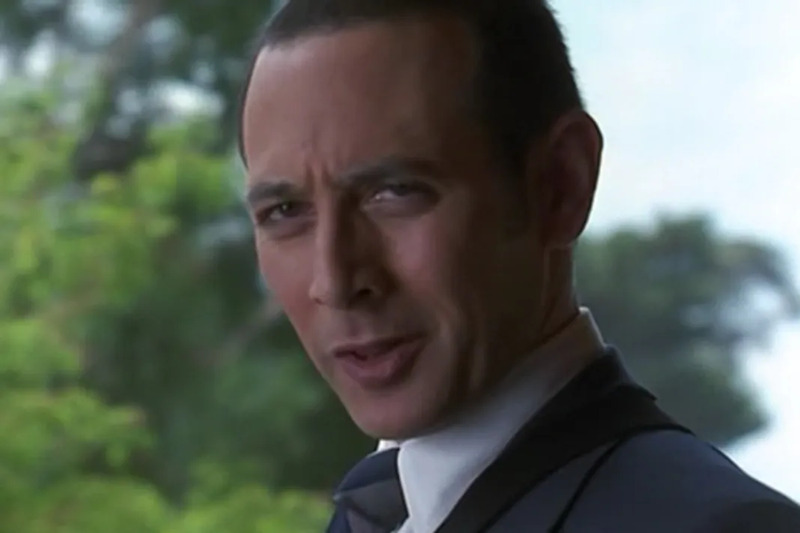 Pee-Wee Is totally one of the FBI agents! There’s something you can never unsee. Apparently, Crunchem Hall wasn’t animal friendly. Additional student duties are as follows: Obey their teacher, sit straight, be quiet, pay attention, do homework, salute the headmistress, raise hand for questions, arrive on time, dress properly, and obey the headmistress. 8. 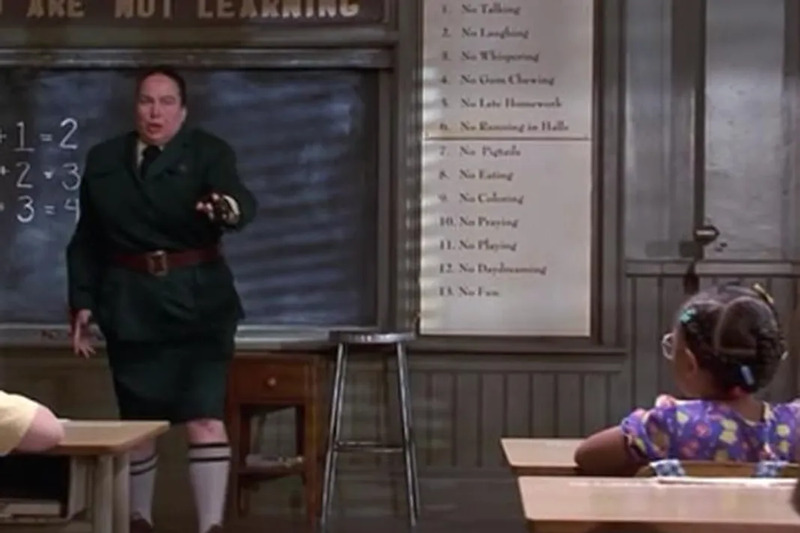 Miss Trunchbull was serious about her disdain for Amanda Thripp’s pigtails. In addition to no pigtails, school rules were also as follows: No talking, no laughing, no whispering, no gum chewing, no late homework, no running in halls, no fun, no eating, no coloring, no playing, no praying, and no daydreaming. Perhaps prison was a better alternative. 9. 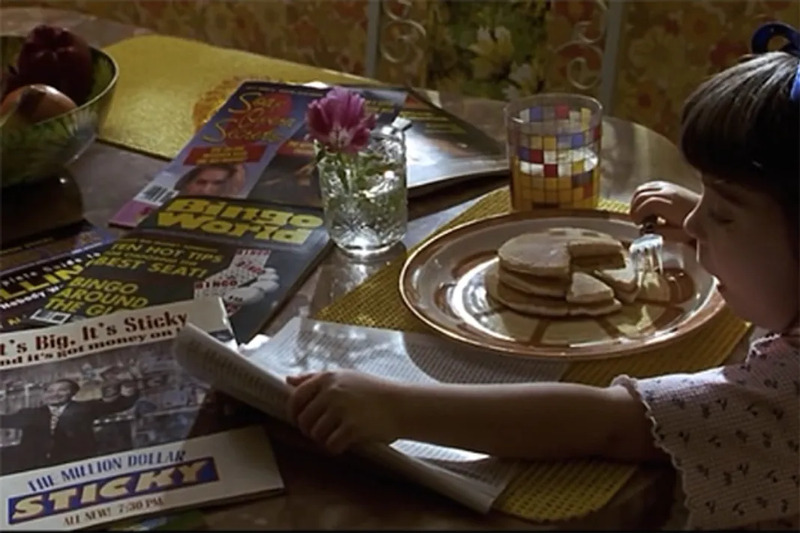 Matilda’s childhood (before Miss Honey) was the epitome of tragic. 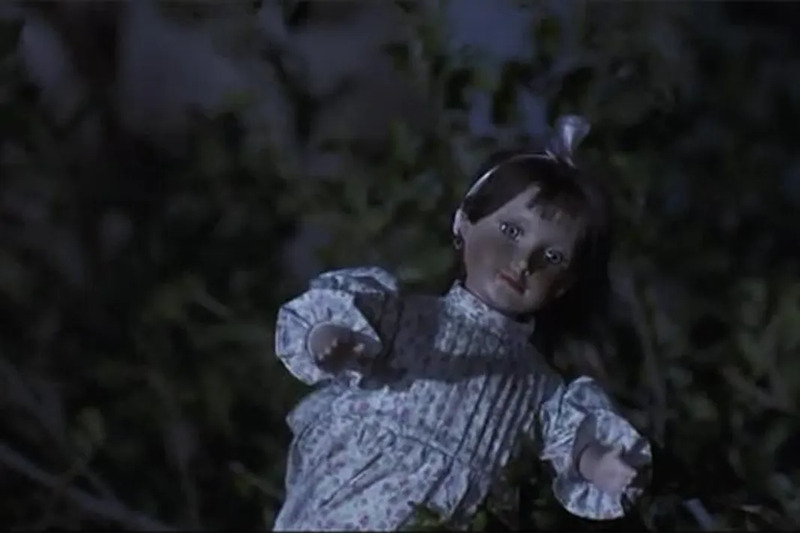 And just in case you forgot, there was a solemn portrait hanging in her room that reads “Lost Child”. 10. The Wormwood’s whiteboard reveals their riveting daily activities. 11. There’s a reflection of a porcelain tiger in the toaster oven. Perhaps a nod to the fact that Matilda was about to become a force to be reckoned with. 12. 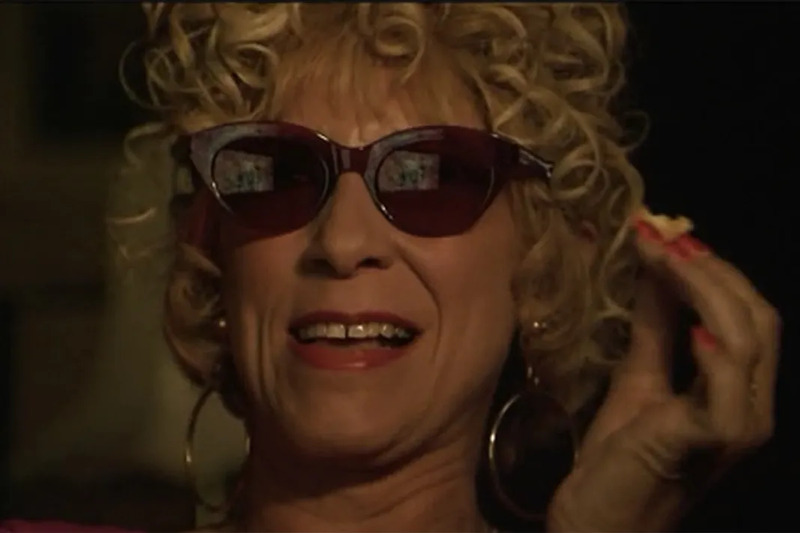 Mrs. Wormwood wears her sunglasses in the Dark House while watching TV. She was “basic” before it was even a thing. Actually, she was Queen basic. 13. The Liccy Doll was Roald Dahl’s wife! See What The Cast of ‘She's All That’ Looks Like After 16 Years!